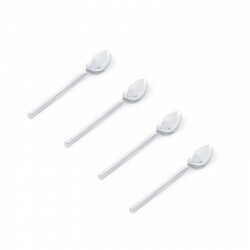 Set of 4 spoons with a length of 19 cm. 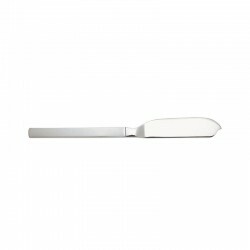 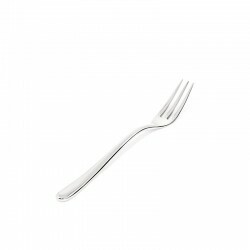 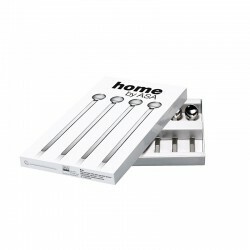 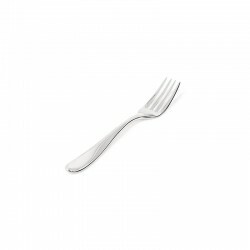 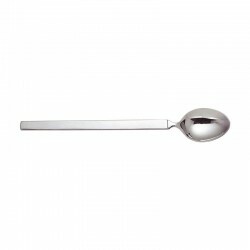 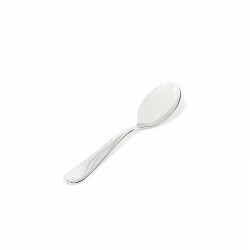 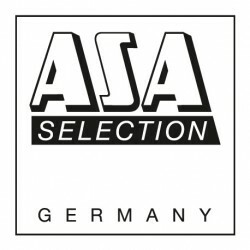 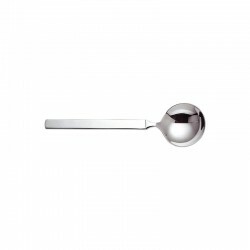 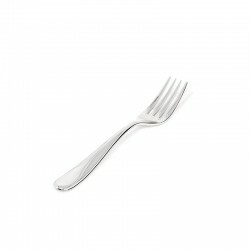 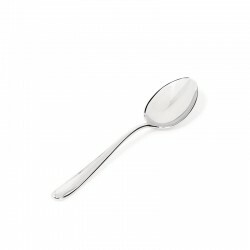 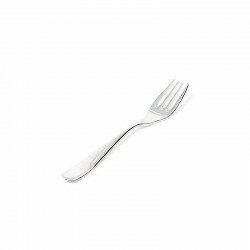 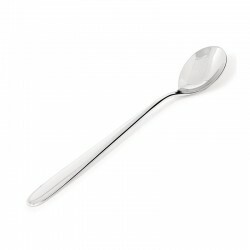 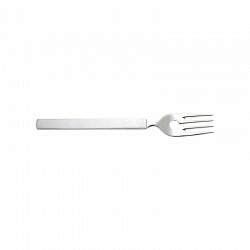 The long spoons are made of stainless steel and are particularly suitable for high latte macchiato glasses and cups. 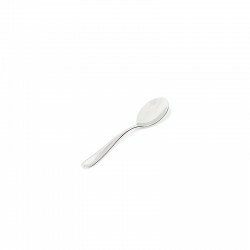 With its well thought-out shape, you can ideally spoon the creamy milk froth that forms the top layer of the latte macchiato. 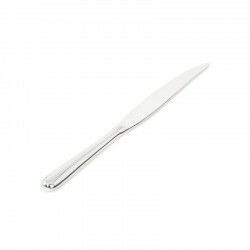 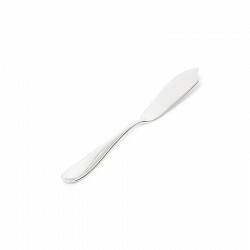 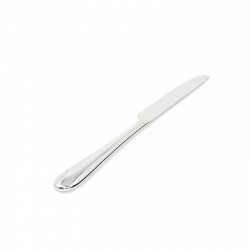 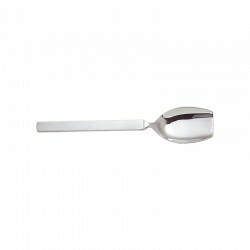 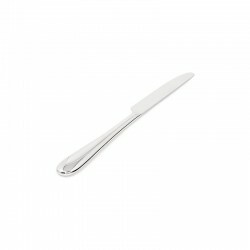 The elegant design also works well with ice cream spoons or other desserts.